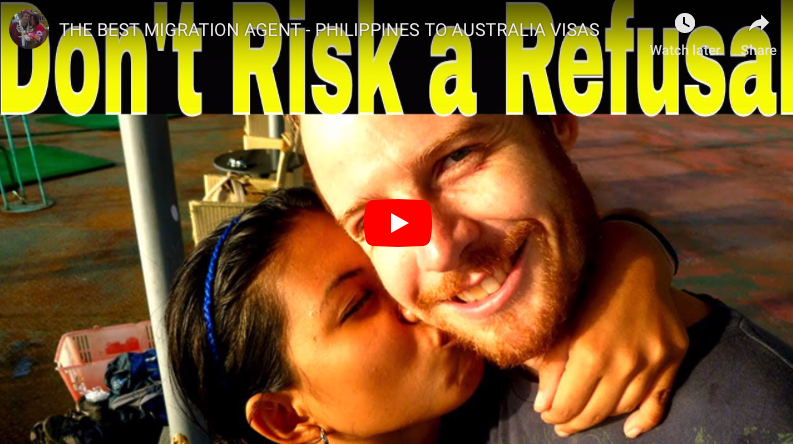 Down Under Visa are THE Australian Registered Migration Agents in Manila, and help many Australian Filipina couples to get Partner Visas (Spouse Visas) from Philippines to Australia. Specialising in Spouse Visas (Partner Visa, or Spousal Visa or De Facto Visa) to Australia and Fiancee Visa (Prospective Marriage Visas, or Fiance Visas) applications, as well as a Tourist Visas (or a Visitor Visas) and Family Visas to Australia from Philippines. Also onshore Partner Visas (Subclass 820) applicants (who are issued with Bridging Visas while they wait). Our office and staff are here in Manila, Philippines, with easy access to Filipina clients, the Australian Embassy in Manila, and with extensive local experience in Philippines matters and Filipino bureaucracy. 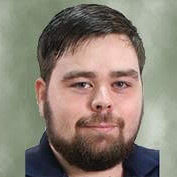 That means Jeff Harvie, along with Mila Harvie and Jeremy Harvie are here and available all the time. Australian clients find it easier when they see an Australian face and hear an Aussie accent in our office, and to know we understand each other. No misunderstandings or awkwardness! 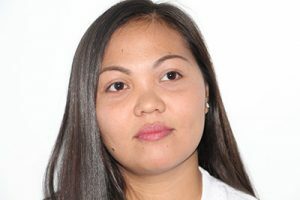 Mila Harvie is a Filipina lady and Tagalog-speaker, and is wonderful with our Filipino visa applicants, especially Filipina ladies! Free FREE VISA ASSESSMENT FORM (for Australian Partner Visas, Tourist Visas and Family Visas) so we understand YOUR situation and to see if you do actually qualify for a visa. It will just take you five minutes! Information contained in this page is of a general nature. Informative, yes, but not a formula for preparing visa applications and should not be relied on as such. The devil is in the detail, rest assured. Australian migration law is complicated and Departmental decisions are inflexible and often final. Readers and future visa applicants and sponsors are advised to rely on professionals to manage their visa application on their behalf to ensure a happy outcome. First step? Get a free online visa assessment! Suggest that you also read our HOW IT WORKS page (now with Step-By-Step Video!) and get a bit more clarity about how it all works. But don’t forget the assessment form, though. It will take you five minutes, and it will let us know about you, your sweetheart, your situation and what you want. 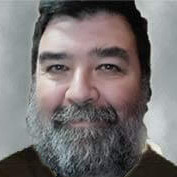 Once we know all that, things will become very clear very quickly. 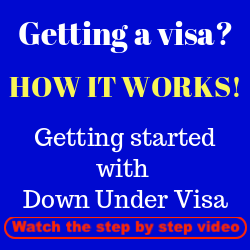 Down Under Visa provides expert visa and immigration advice. Jeff Harvie, our Registered Migration Agent (MARN 0959797) and Australian Migration Consultant, and his family team of professionals support and guide visa applicants and their families through all stages of the often daunting migration process of bringing your spouse (wife or de facto partner) or fiancee (or fiance) from Philippines to Australia. We have our office in Manila and together with our trained admin staff make up the premier Australian Migration Agency in Manila Philippines. We specialise in Spouse Visas (partner visas) for married couples and those in de facto relationships, and Prospective Marriage Visas (fiance visas, fiancee visas, PMV’s) to Australia from Philippines. We have tertiary qualifications and extensive experience…..including first-hand experience, as we’ve been through the process ourselves. This means we have the ability to not only help you, but to understand what you’re probably now going through. Read on if you would like our help. We specialise in managing the Australian SPOUSE VISA (aka “partner visa” or “spousal visa”) (lodged in Australia or lodged in Philippines) and the PROSPECTIVE MARRIAGE VISA (aka “fiance visa” or “fiancee visa”, or “PMV”) for Australian men with spouses/partners and fiancees especially from the Philippines. Our core clients are Australian men with Filipina ladies (although we do get plenty of Aussie ladies with Filipino men too). We can also help with visas for defacto couples. 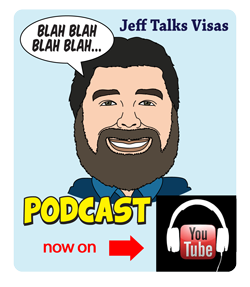 Jeff’s wife Mila migrated to Australia years ago as a fiancee visa holder, so we’ve been through the process and know how it feels. We have a lot of knowledge and experience in this area, and our service is personalised and professional! And it remains a “mum and dad” operation. We’re not a cold and heartless corporation, nor do we have a team of secretaries doing all the work with the Agent back in Sydney somewhere. 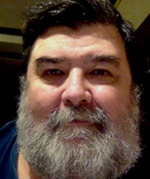 Every visa application is personally overseen and handled by Jeff Harvie. Our success-rate is remarkable. This means you (and/or your partner/spouse/fiancee) are in very safe hands with us. 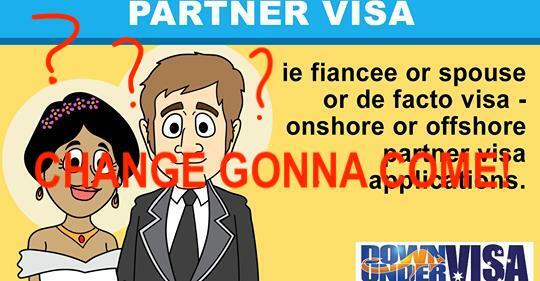 Partner Visa Onshore? 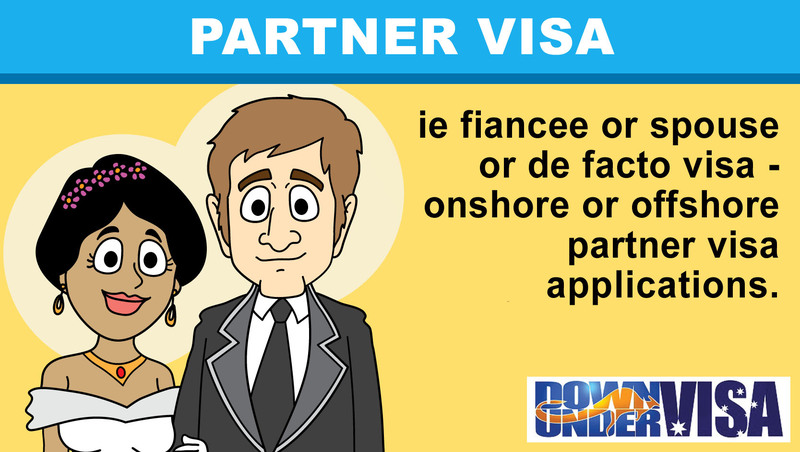 Or Partner Visa Offshore? Or Prospective Marriage Visa? Get the pros and cons of each visa type so you can COMPARE, and make an informed decision based on expert advice! What is a decision-ready visa application? It’s pretty much how it sounds. It means a visa application that is prepared in a way that it is ready for a Case Officer in the Australian Embassy or Department office to make a decision on immediately, without having to request anything extra. Why are they now more important than ever? Down Under Visa can help you with an Australian Tourist Visa from Philippines, or a Child Visa from Philippines to Australia, or a Citizenship by Descent application to Australia for a Filipino child with a biological father who is an Australian Citizen. 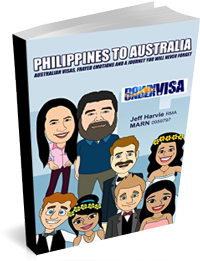 We have a very high success rate with Australian tourist visa applications for Australian men and their Filipina wives, fiancees and girlfriends. Don’t kid yourselves! 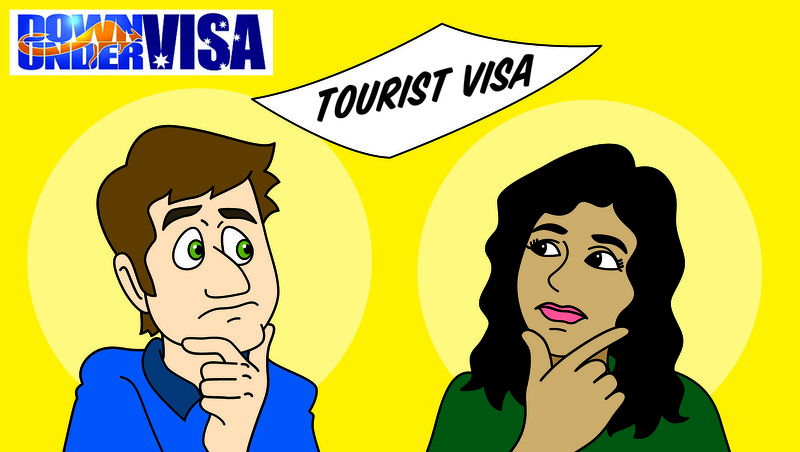 It’s not a “simple tourist visa” at all, and refusals are common often due to the bad advice or potential overstayers. We handle genuine applications only! Why Use Down Under Visa for Your Australian Visa Application? The migration process is like a minefield. Getting a visa for your Filipina girl (or Filipino man) to Australia from the Philippines is fraught with complexities, and we all know how important the outcome is. You want the visa to be granted. You do not want a visa refusal. Maybe you have already had a visa application refused? This is very common. And we help a lot of applicants who have had one or more visas refused and rejected before, and in the majority of cases we are successful in turning the situation around and getting them a visa grant. Or maybe you have a complicated case and you worry that your visa application could be refused? Annulments, child custody issues, births being late-registered (or other NSO document problems), false documents (bogus documents), or applicants being fairly unsophisticated and with poor English skills will all add extra headaches if you try to manage the application by yourselves. Or does your Filipina fiancee or fiance (or Filipina wife or Filipina partner) have friends and relatives giving her poor advice and you can’t deal with it? 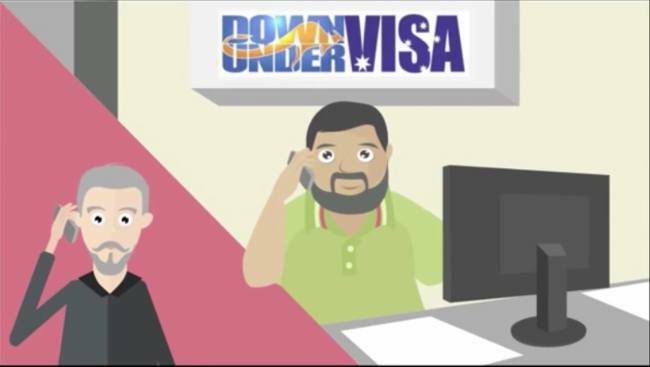 You will benefit greatly with the input of Down Under Visa, which is run by an Australian Filipina couple who have been through all of this before. 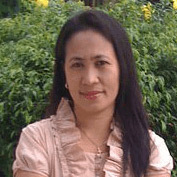 We understand the paperwork and we understand Filipino culture, and Mila is a Filipina lady who speaks Tagalog. Or is your Filipina lady in Australia already and you want to apply for her partner visa and let her remain in Australia during the processing on a Bridging Visa? Confused about Bridging Visas in general (ie Bridging Visa A or Bridging Visa B or C?)? Or are you simply confused by what you read on the Department of Home Affairs (Immigration Department) website? And have you visited all the advice websites and advice forums and found lots of contradictory advice from overconfident amateurs? 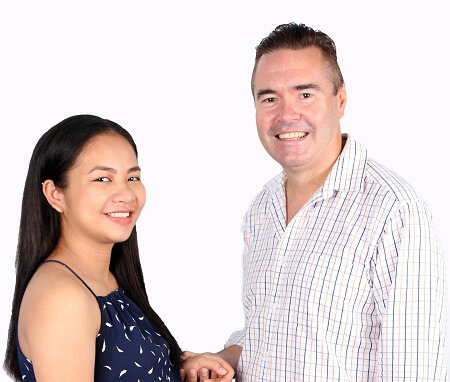 You will benefit from the advice and guidance of a professional Registered Migration Agent who specialises in spouse visas and fiancee visas from the Philippines. 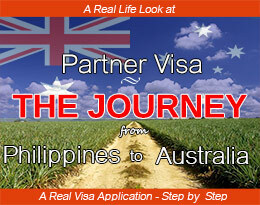 We do partner visas, tourist visas primarily for couples, and a few family visas from the Philippines. That’s all we do. Or do you simply accept that you are not an expert, and want to give yourselves the best possible chance of this working? Don’t risk giving yourself headaches with the visa application process, and don’t risk seeing your visa refused. 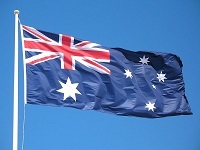 Contact Down Under Visa today, do our free online visa assessment, and give yourselves the best possible advantage. We never let a client down. Rather risk lodging your own visa application? So you have a 1:4 to 1:5 chance of NOT being successful by lodging your own application. No refunds from the Department when visa applications are refused either. 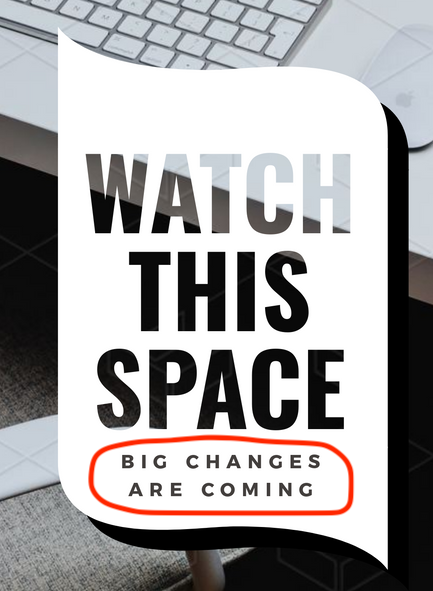 Looks like more reason to use a professional Registered Migration Agent with a high success rate, don’t you think? 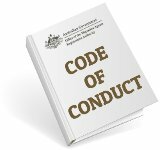 Migration Law is based on the Migration Act 1958, Migration Regulations 1994, a Department of Immigration & Border Protection’s Procedures Advice Manual, and endless Ministerial Directions and Parliamentary Gazette Notices. It also lacks consistency across the range of visa types, and changes constantly. Basically (under s65 of The Act), if a visa application meets all of the criteria in the legislation (in reality as interpreted by Departmental policy), a visa will be issued, ie. Get it right…..you get a visa! But if the application does not meet the criteria, the visa will not be granted. There is no room for error, and it the application fails, you may experience serious re-application delays or you may very well not get a second chance. If it’s wrong even in a small way, you get nothing! If the outcome of your application and your future plans mean something to you, you should use a professional who knows all the ins and outs of the legislation, and how the Department interprets visa applications. We will assess your case and give you the right visa requirements for your situation and a personalised partner visa checklist (or tourist visa checklist or others). Why would you settle for anything less? Isn’t your future happiness and security worth it? And watch out for fake and unregistered agents, especially in the Philippines! Watch out for travel agents, employment agents or education agents who offer to do your visas processing for you. You have no proof of their qualifications or ethics, and therefore no protection! Insist on a MARA-registered agent! See this YouTube VIDEO to learn about the risks! And read some emails from clients who’ve been victims of Philippines-based fake agents HERE! Is your future something you should be penny-pinching over? Why not give yourself the best possible chance? We’ve managed hundreds of partner visas successfully. Cost? Our costs and professional fees are very reasonable. And what price is too high a prices to pay to get your spouse safely to Australia? Ask us about our success rate as well as our fees. 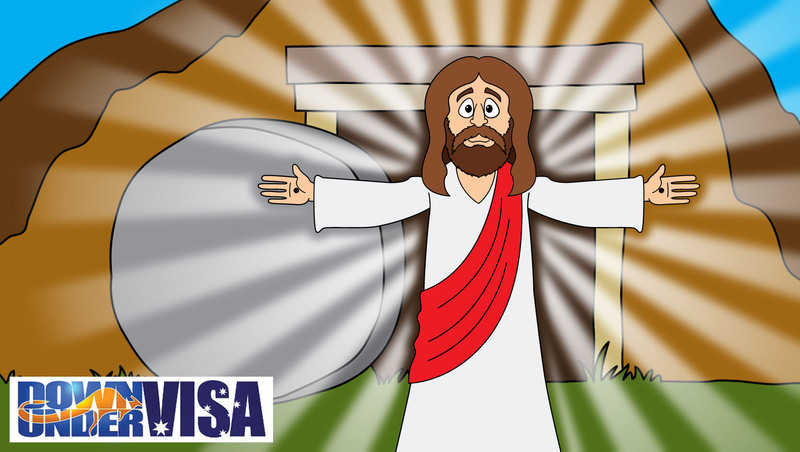 With Down Under Visa you are in very safe hands. And please also note that we are not matchmakers or a marriage agency. We do not arrange introductions. We merely manage visa applications for couples who have met and formed relationships independent of ourselves. Do not email us asking to meet someone, or for advice as to how to meet someone.